Do you just have some hours to see Lisbon? 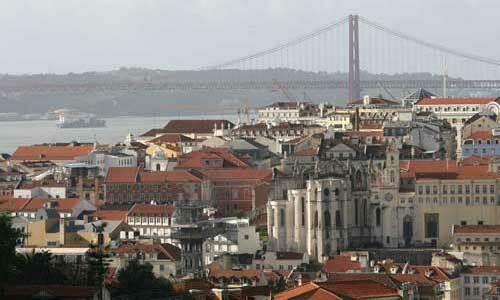 Our Lisbon by Car 4 Hours Private Tour is the right option for you. We will show you the emblematic points of the city without forgetting some secret places that only locals know about. This is a stress free private tour, with pick up and drop off at any place you would like in Lisbon – hotel, cruise terminal or any other. Don’t worry, we will take care of everything. We promise we won’t rush, but we will make you fall in love for Lisbon.